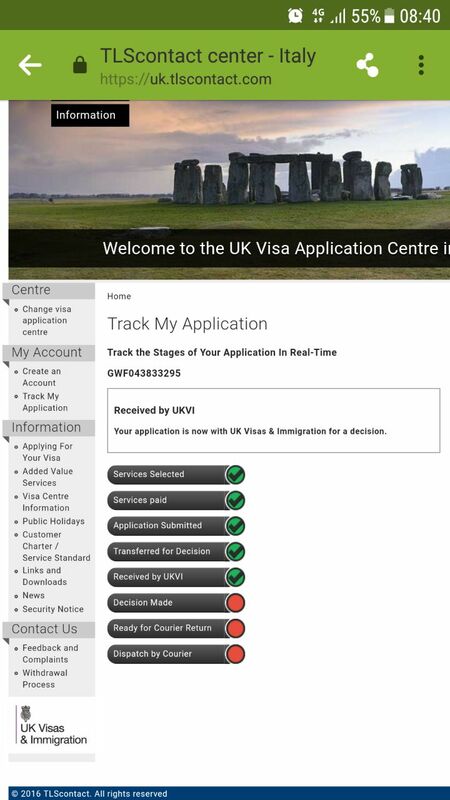 On May 9, I applied from Rome using the UK visa center. Two months have passed, and I have not been given any decision on my application. I submitted my visa request on the basis of my husband's Italian passport. It's been 70 days without any response. Is there any way to know when I will receive my visa? Is there any way to know when I will receive my visa? It depends on where you apply, the type of visa and duration of visa. How long does it take to get a UK visa? U.K. visa refused: will this be any problem for U.S. visa?